Whether you need junk removed from a single unit or an entire building, Junk Collection provide excellent removal services at reasonable costs. Our team will remove all items you specify, including electrical appliances, furniture, carpet, and any other type of junk or rubbish that needs clearing from the residence. All rubbish will be disposed of at the proper waste transfer facilities. Items fit for recycling or re-use will be handled accordingly to be as eco-friendly as possible. Once the flat is cleared, we will do a thorough sweep, leaving the premises clean and uncluttered ready for possible new tenants. So contact Junk Collection today for all assistance with rented flat clearances you could need. 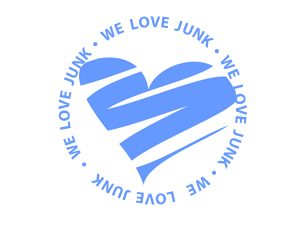 No job is too large or too small for Junk Collection, so feel free to get in touch and we’ll be happy to discuss your rented flat clearance needs.